Like Griot, du riz a djondjon is one of those dishes that is synonymous with Haitian cuisine. 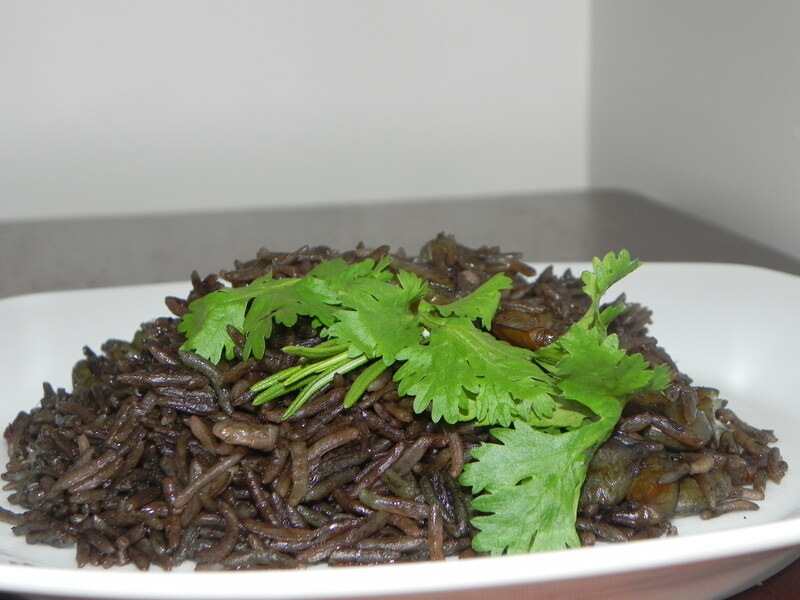 It is the one of those dishes that most foreigners know by names (well..they call it black rice) and it’s even more delicious than the rumors say it is. 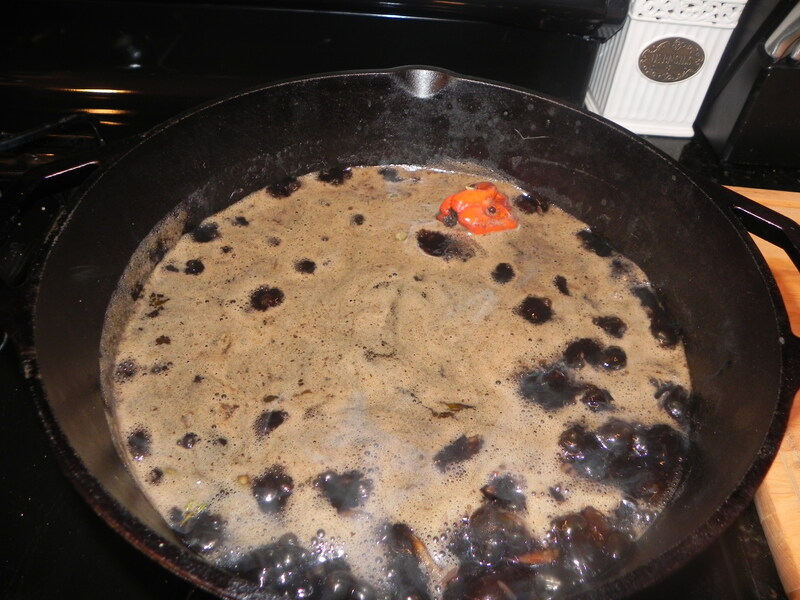 In order to use the djondjon successfully you must get the mushrooms to release the dye. 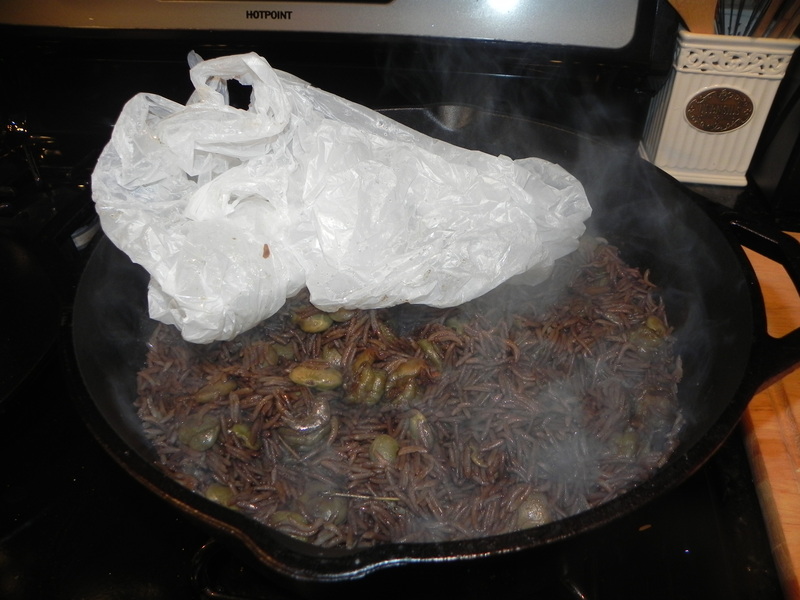 A good way to do that quickly is boil the djondjon for about 1 hour. 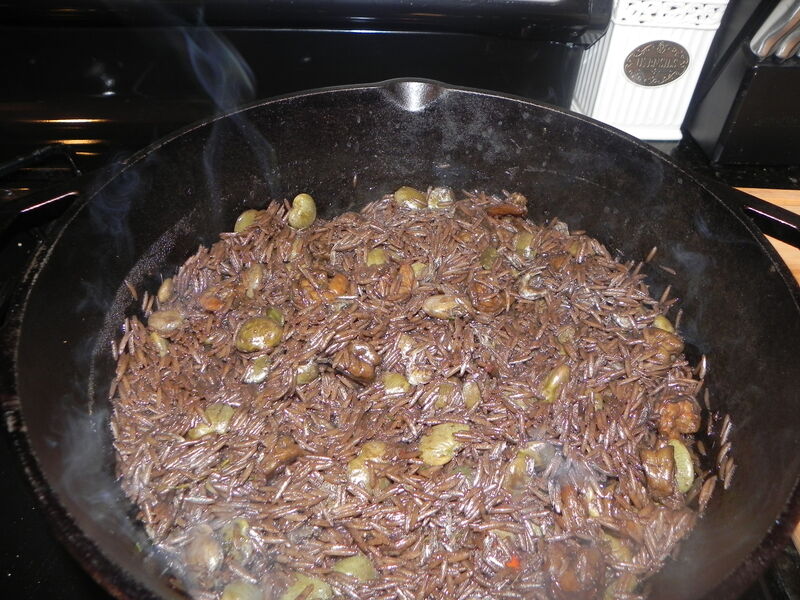 Boil djondjon for about an hour. Make sure that the amount of liquid in the amount equals (or is more) than the amount that you will need for the rice. When the water starts to evaporate just add more. The final amount should be what you need or more. 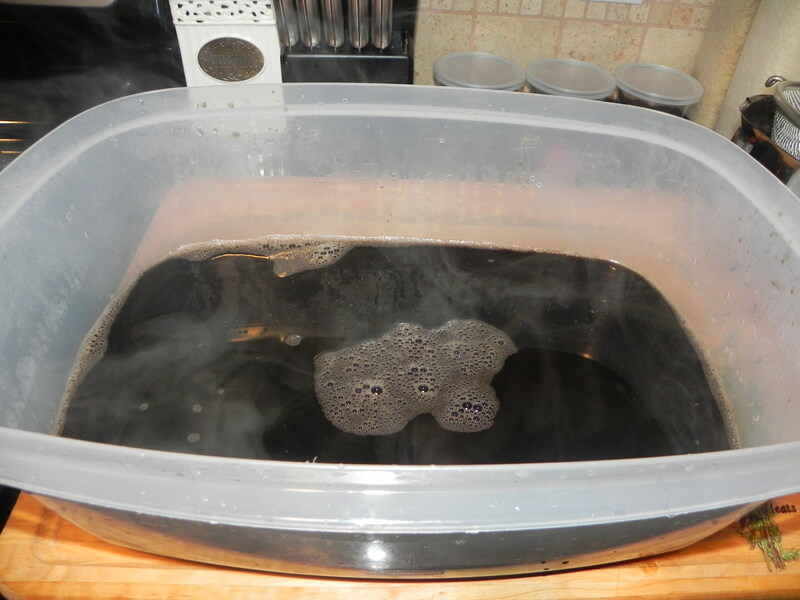 The longer you boil the djondjon the darker the liquid will become. 3. 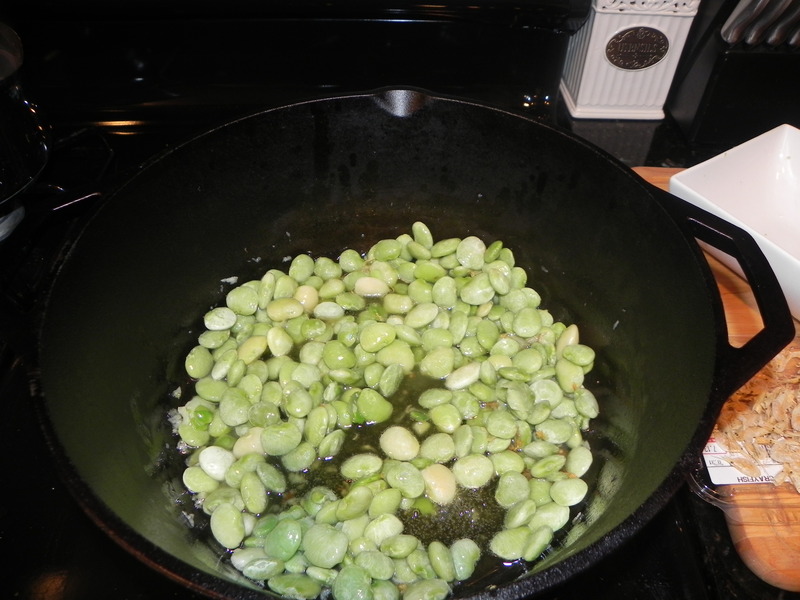 In large pot add 1/4 cup of olive oil, heat on medium. 4. 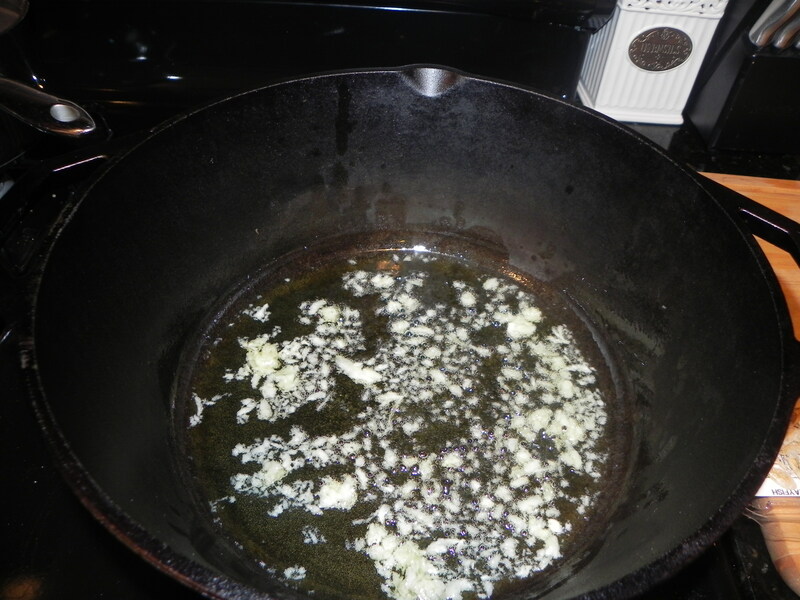 Using your mortal and pestle mash up the garlic, then add the paste to the heated oil. Allow it to cook until it’s slightly brown. 5. 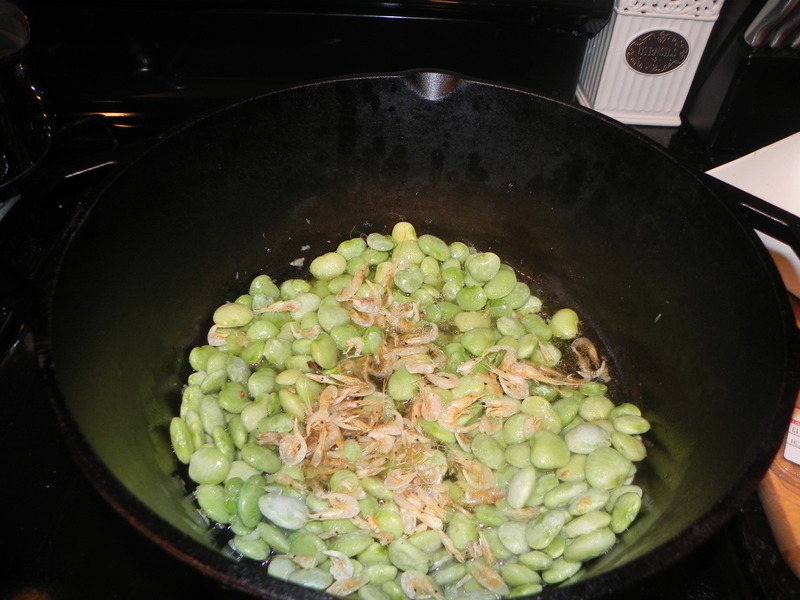 Add lima beans (you can use frozen or fresh). Allow to cook for 10 minutes. 6. Add Tritri (dried crayfish/shrimp) and allow to cook for a couple of minutes. 7. 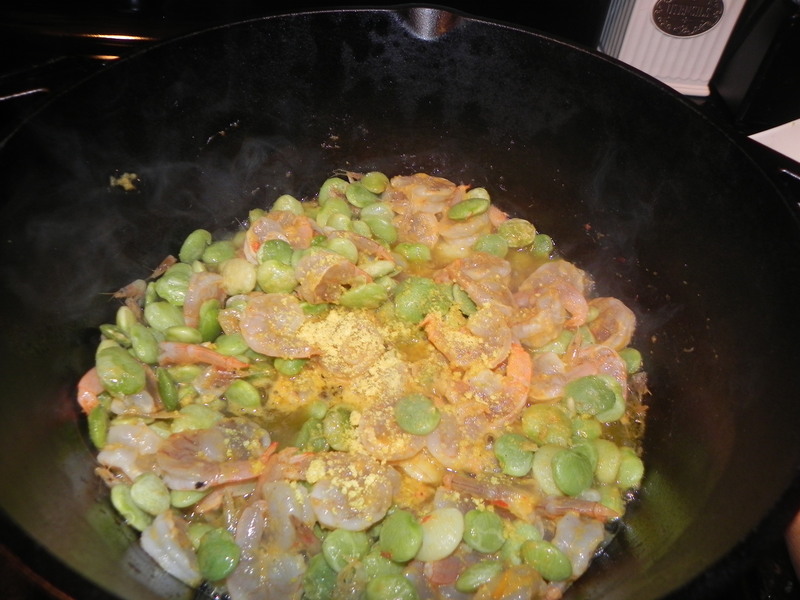 Add marinaded shrimp. 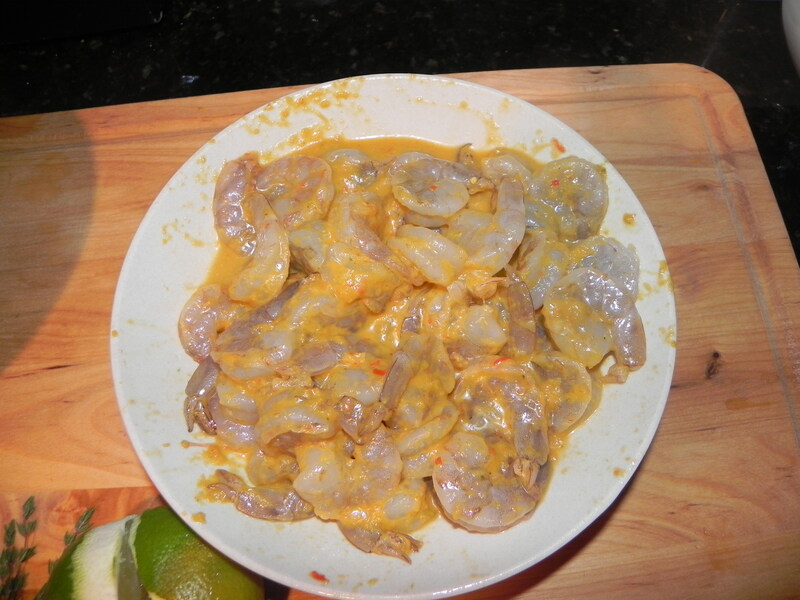 Allow to cook for 10 minutes, or until the shrimp is pink. 8. Add the Maggi djondjon, regular maggi cube, scotch bonnet pepper (insert the cloves into the pepper), thyme, and adobo. Allow the maggi to cook for a couple of minutes to soften. 9. 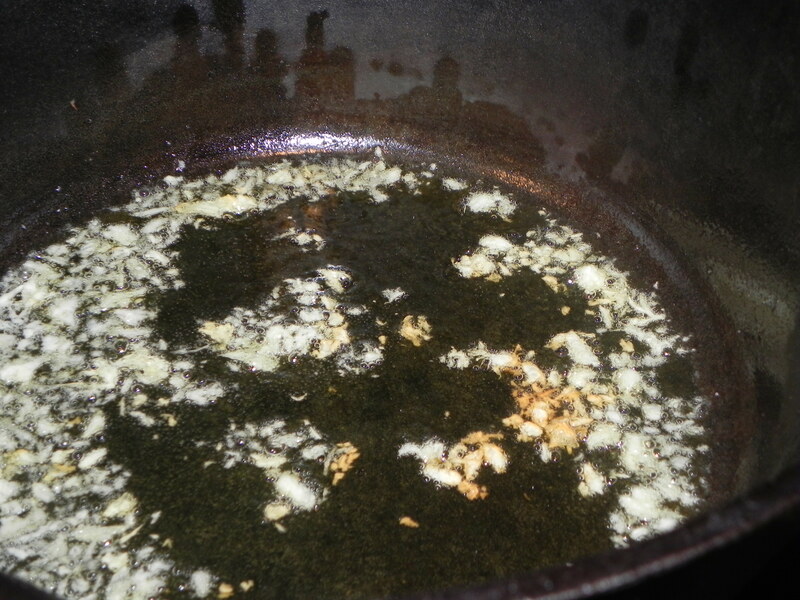 Using a strainer, strain out the mushrooms and discard. You will only have the liquid left. 10. 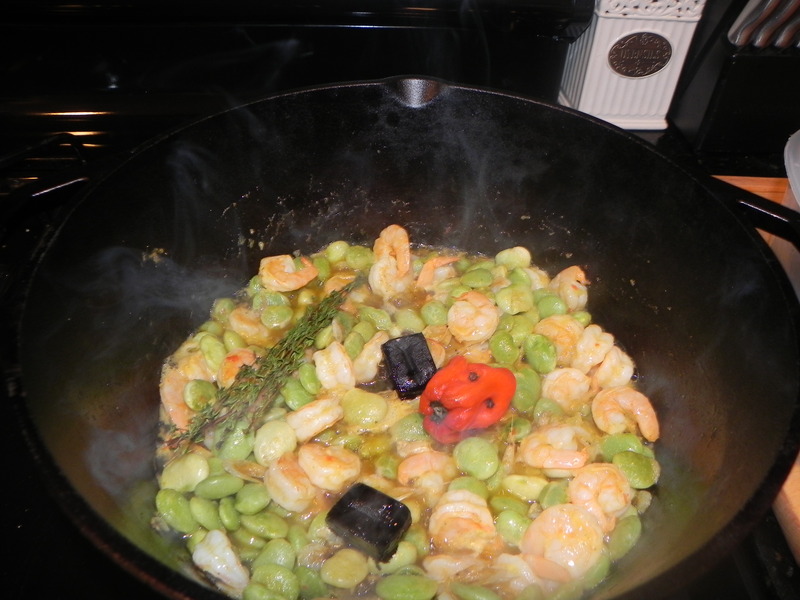 Pour liquid into the pot with the shrimp and lima beans. 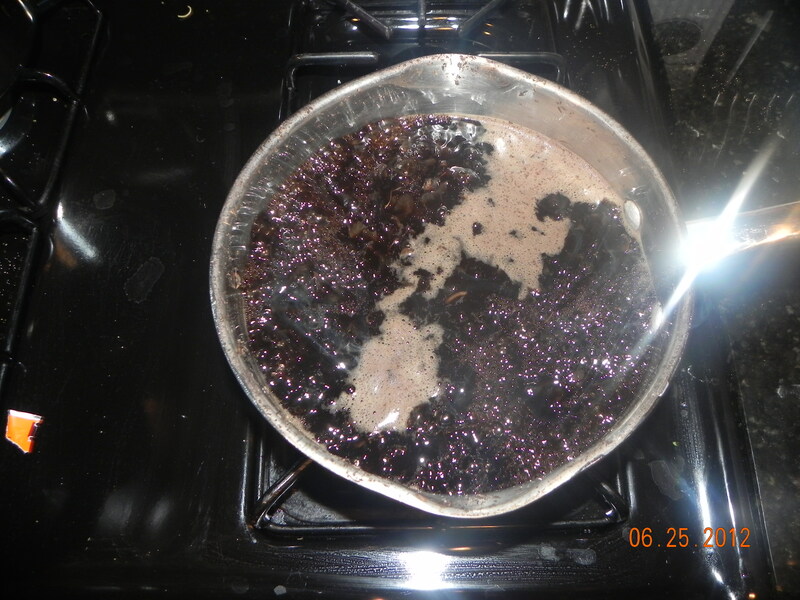 *While the liquid is heating up wash the rice twice or until the water runs clear. Remove the water from the rice and set aside. 11. As the water begins to boil, taste the broth. 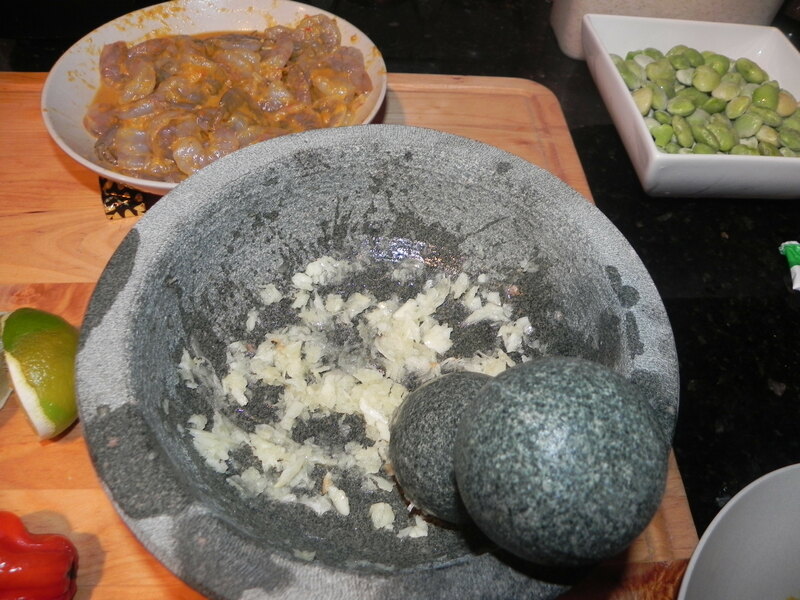 It should be flavorful, you should definitely be able to sense the slight taste of the djodjon. 12. Add the rice to the liquid, and cook on high until all the water is absorbed. You should no longer hear any boiling liquid. This is how you determine when all the water has been absorbed. 13. 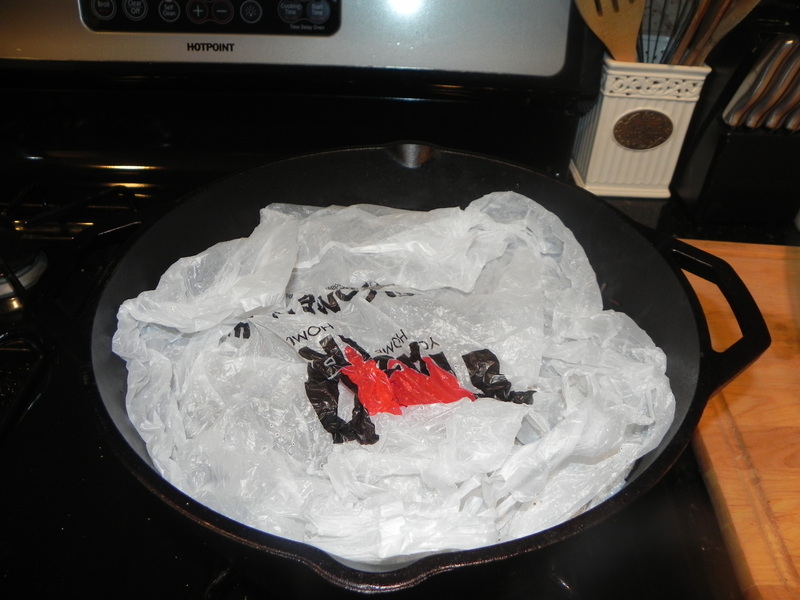 Turn down the heat to low, and cover the rice with a plastic bag (or aluminum foil) and replace the lid. 14. 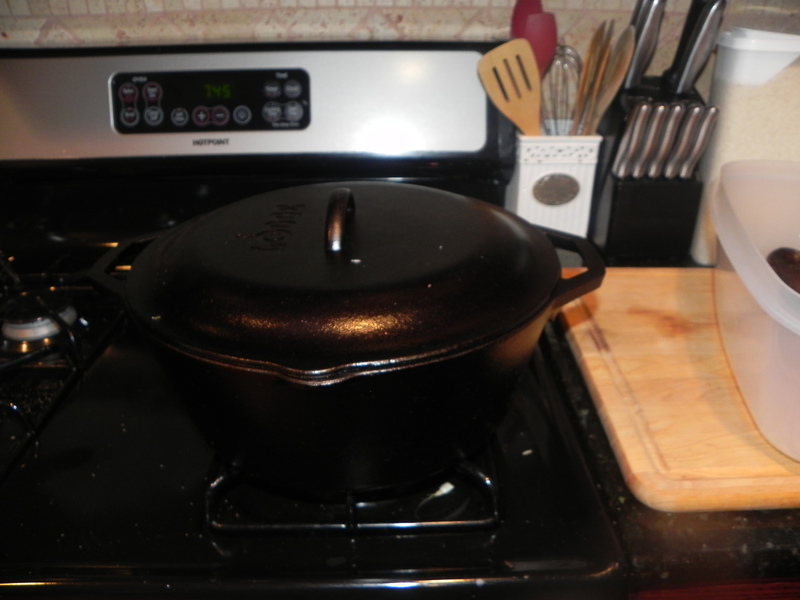 Cook for an additional 45 minutes. Once the time has passed, remove the bag from the rice. Your rice should be firm yet tender. 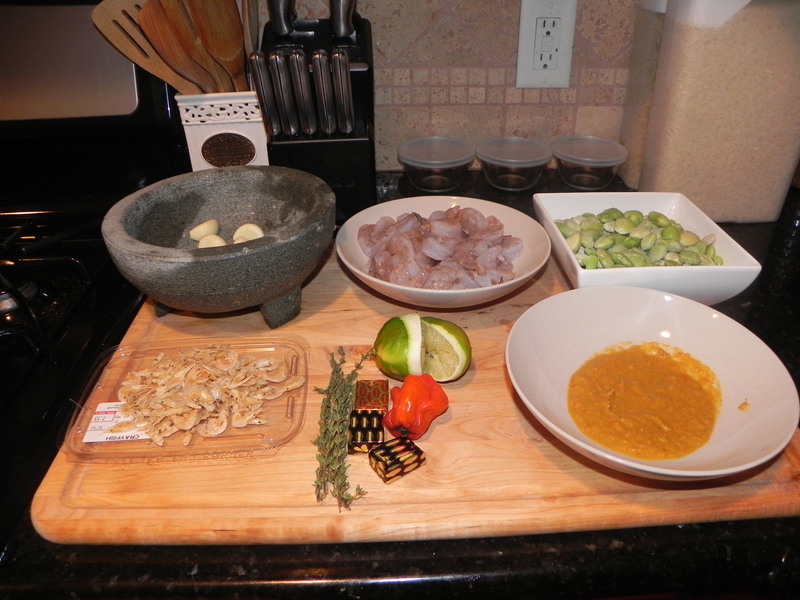 Thank you so much for all the delicious recipes :)… I can finally impress my family with these amazing haitian recipes. Thank you very much for this recipe. I have a question. Did you only use the Maggie bullion or did you also use the actual mushroom for the water?